Action research dissertation in practice (DiP) emphasizing the generation, transformation, and use of professional knowledge and practice. The program generally admits one cohort of learning associates each fall. 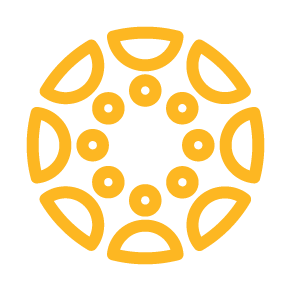 They discover that the cohort model creates a strong support system, helping each member balance work, family life, and coursework. Learning in our Ed.D. program is approached through a hybrid instructional model. The learning associates experience their courses through a rich blend of face to face and online learning settings. Typically our learning associates attend face to face sessions one weekend per month with the balance of coursework online. A master’s degree or equivalent in an applicable field from a regionally accredited institution of higher education with a minimum graduate GPA of 3.25 (on a 4.0 scale). Evidence of significant professional leadership experience normally achieved over a minimum of five years. Timing for pursuit of an Ed.D. The application process has two parts. The first consists of submission of required documents. The second part is an interview with educational leadership faculty and a writing evaluation, which includes an on-demand response to a case study or issue. Visit http://edd.nku.edu for more information. Application and paid application fee for graduate admission, found at http://apply.nku.edu. 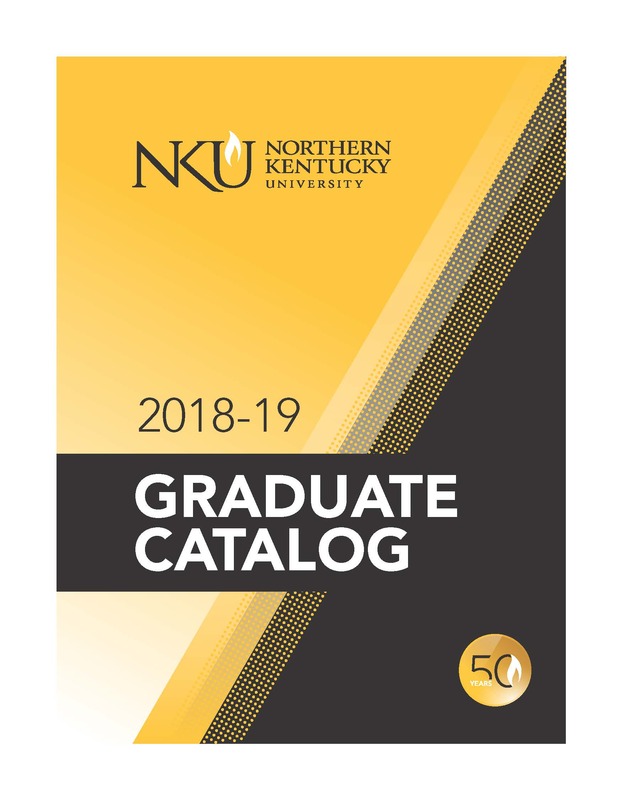 All transcripts of graduate and undergraduate courses and degrees forwarded to NKU’s Office of Graduate Education. In your role as a leader, what do you hope is your impact in your community and/or organization? Help us (the Ed.D. admissions committee) understand where you are in your leadership trajectory. What leadership roles have you held? What types of leadership roles do you hope to assume? What makes this the right time for you to pursue an Ed.D.? What makes NKU’s Ed.D. program the right program for you to pursue? A professional vitae/resume (including educational background, employment history, awards, and accomplishments). Recommendations on Ed.D. Recommendation Form. When asking for recommendations, e-mail the Ed.D. 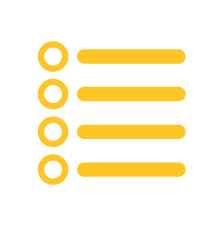 recommendation form to three (3) people (e.g. colleague, supervisor, professor, mentor). These people will submit the form via email to graduate@nku.edu. Describe the situation as it occurred at the time. What did you do in that particular situation? How did you feel about the situation at the time you were experiencing it? How do you feel about the situation now? A master’s degree in nursing from a regionally accredited institution of higher education with a minimum graduate GPA of 3.25 (on a 4.0 scale). Five (5) or more years of nursing leadership experience. After a thorough review of the completed application materials, the admissions committee will select candidates to be interviewed. Interviews will be conducted in groups or individually and will take place at times that accommodate working applicants. Following the interviews, the committee will review all available data to assess the fit and overall potential of the candidate for success in the program before making a final offer for admission. Applicants will be notified of decisions via e-mail. Questions? E-mail us at edd@nku.edu or call (859) 572-7899. Candidates are admitted to doctoral study on a probationary basis before being formally admitted to degree study. The decision to admit a candidate to doctoral work constitutes major commitments from the candidate, employer, and the university faculty who will advise, instruct, evaluate, and guide the candidate in the courses and dissertation studies. Candidates will take and successfully complete 18 semester hours in selected courses prior to gaining regular admission status. The learning associate is then notified of admission to candidacy via e-mail and an original mailed letter. All three competencies must be successfully completed by the end of the third semester. Each assessment can be attempted twice. *This applies to cohorts admitted starting in the 2014-15 fall semester. To earn the Ed. D. in Educational Leadership, learning associates are required to complete a foundations core curriculum of 12 hours, research/dissertation core of 21 hours, specialization core of 12 hours, and cognate core of 15 hours of cognate curriculum for a total of 60 semester hours. The cognate is required for all students; these courses may be waived by the Ed. D. Admission Committee, after review of transcripts and consultation with the student if completed as part of a previously earned second Master’s degree, Education Specialist degree, or Certificate Program. 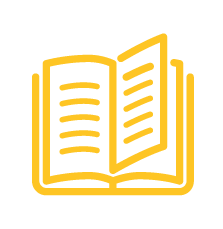 All coursework to be considered must meet all the other NKU graduate policies (originating from a regionally accredited institution of higher education; within the time limits as stated in NKU graduate catalog; earned B or better). Coursework taken at schools on other than a semester system will not be given one to one credit hour equivalency. Successfully complete all 60 hours of coursework listed above with a 3.0 or higher. Pass the comprehensive assessment process. 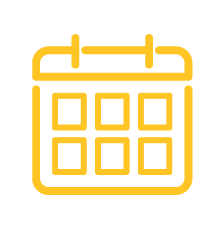 Learning associates must apply to graduate through their myNKU adhering to deadlines and requirements of the university. Successfully complete and defend the dissertation. Specific policies, procedures, and standards must be met when proposing, defending, and submitting (uploading) the dissertation before the learning associate is cleared to graduate.